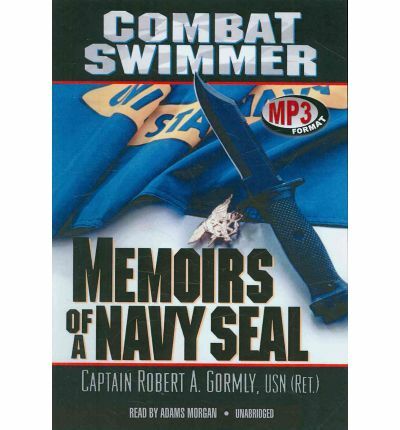 Gormlys story as the leader of the Navy SEALs takes us into the night, into the waters, and into battle on some of the most hair-raising missions ever assigned. Rising through the ranks, he became an expert at underwater reconnaissance and guerrilla warfare, and his heroism and daring brought him recognition and awards in a career spanning the Vietnam and Persian Gulf wars. Note: the format of this mp3 audiobook is mp3-cd. This means it will only run on computer systems with CD-ROM or DVD drives or CD players that are fitted to play mp3-cds. It can alternatively be replicated from a pc or mac to an mp3 player like an iphone ipad sony rockbox ipod sandisk or similar player.